Today I discovered some totally badass plant containers from Tend Living! Their glass orbs come in a variety of sizes and applications, including tabletop, wall mounted and hanging. 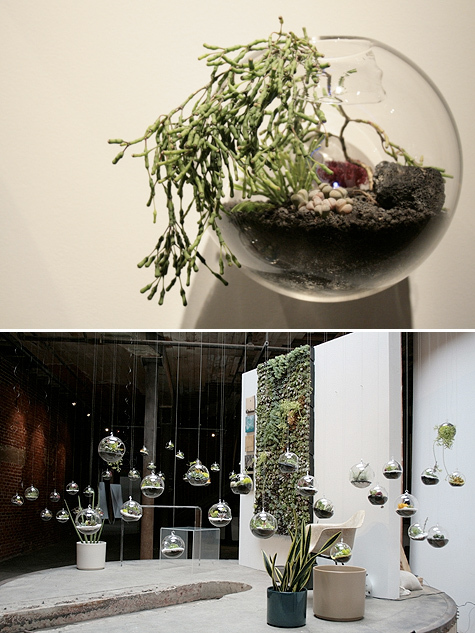 AWESOME for terrariums and air plants! Some models are available here.